Are you on the hunt for a heavenly haven to call home in Dubai? 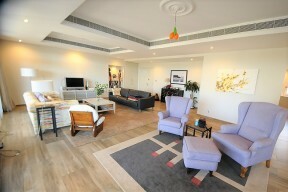 If you’re searching for a property for rent in Dubai, we have some beautiful homes available. At Espace Real Estate, we have in-depth knowledge of the fast-paced Dubai rental market, and we can help you find the house or apartment of your dreams with minimal stress. 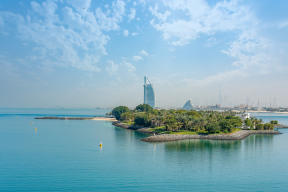 Dubai is an increasingly popular destination for both work and pleasure, and rental properties are in high demand. Renting in Dubai gives you access to the most sought-after developments, as well as up-and-coming areas and brand new homes. The market moves quickly, and at Espace Real Estate, we’re primed and ready to help you find your dream Dubai rental property. 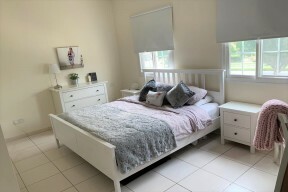 Espace offers a comprehensive service, which aims to connect clients with homes that match their brief perfectly. 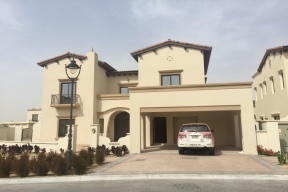 Whether you’re searching for a luxurious villa with a pool or a crash pad in the heart of the action, we’re confident we can find the ideal Dubai rental property for you. We have a dazzling array of properties available, from compact, stylish studios to opulent detached homes in exclusive gated communities. At Espace Real Estate, we recognise the importance of local knowledge, and we have extensive experience in scouting out premium properties all over Dubai. 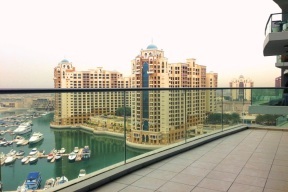 From Dubai Marina and Jumeirah Islands to Springs and Jumeirah Village, we can help you find the perfect rental home. Our agents know the areas we cover like the back of their hands, and they can provide all the information you need to decide where you want to live. If you have questions or queries about different locations, don’t hesitate to get in touch. 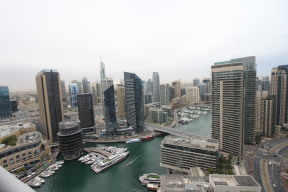 As the rental market in Dubai is booming, it’s often crucial to act quickly. 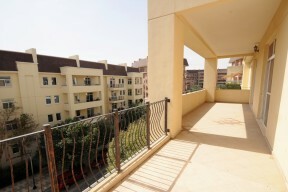 If you’ve got your heart set on a villa or a condo to let in Dubai, we’ll do everything possible to ensure you get it. We have strong working relationships with developers and construction companies, and we’re always on the lookout for opportunities and openings for clients looking for their next home. 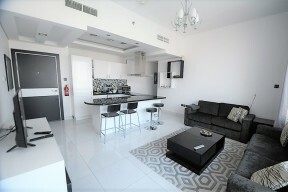 If you’re interested in property for rent in Dubai, why not get in touch with Espace Real Estate today? We’ll be happy to discuss your ideas and preferences in more detail, and show you some of our fantastic rental properties.